Student accommodation is a hassle. We’ve all dealt with housing issues at some point, whether trying to find a flatmate or trying to secure a room for that summer internship in another city. Conventional methods only get you so far. Word of mouth has its limits and those endless roommate groups on Facebook are just full of spam and outdated posts. Wouldn’t it be nice if there was a single hub for university students to safely advertise their accommodation exclusively to other students or to find flatmates? Imagine it’s the end of the academic year, your accommodation contract is until the end of the summer and you’d love to find a student to sublet your place to until then. Or imagine it’s that time of the year when you need to look for a place for the next year. There are no spare rooms left in your friends’ house and the private halls are prohibitively expensive. Chances are there’s some fun group of students in your city who have rented a large house and are in dire need of an extra roommate just like you. 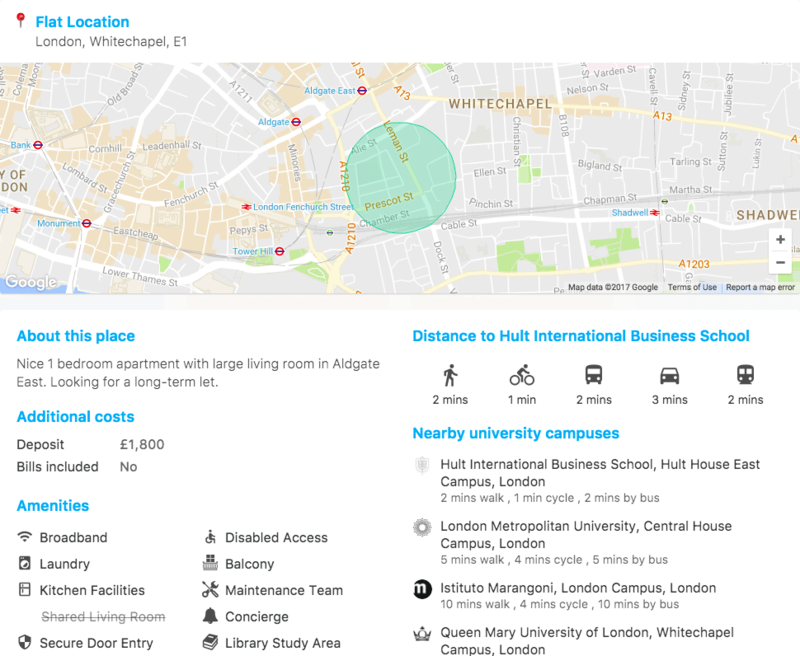 With a Flatmate listing, Campusboard can help you meet: enter your budget and flat preferences (e.g. 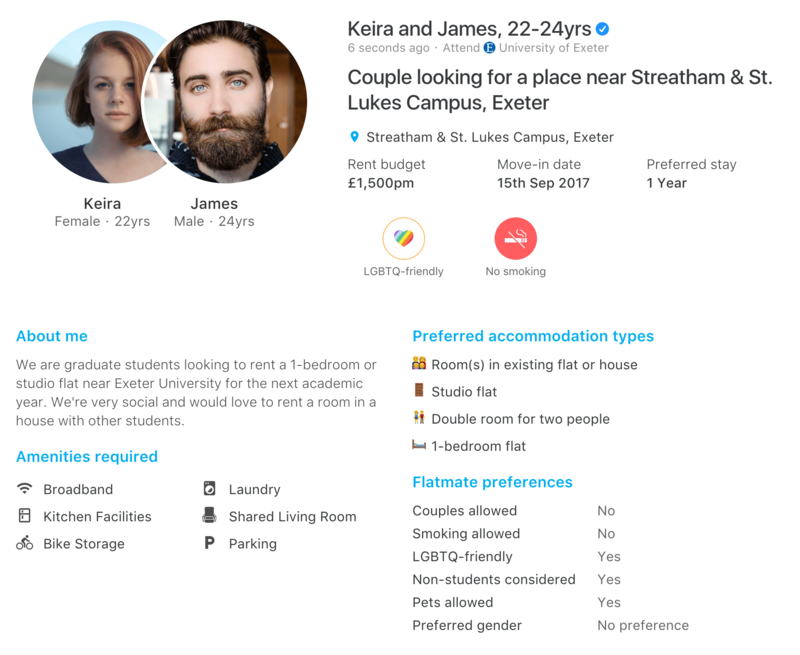 gender, required amenities), the date you’d like to move in and a preferred location, and your flatmate profile will now be available for thousands of students with a spare room in your city to see. The cool part? You can even apply together with friends or even with your partner! 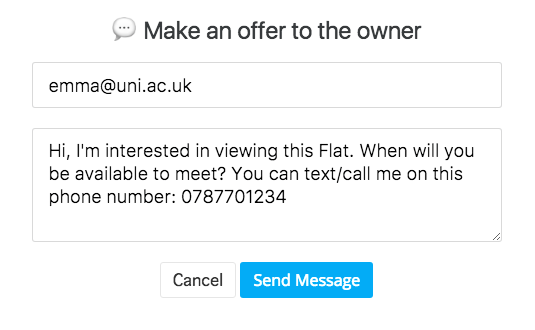 Once you find a place you like or a flatmate you’d like to meet, just click the “Send Message” button to arrange a meeting, just like with a regular Campusboard listing. To ensure the safety of our community we are also introducing a verified student badge which will be displayed next to all listings on Campusboard. Only students that have confirmed their student email have it, so you know you are dealing with a real student. We are very excited to launch the Flatshare service starting with the 2.5 million university students in the UK. As recent graduates ourselves, we believe this will be an invaluable tool for every student in the country. We also think Flatshare will be a natural fit for Campusboard as it strengthens our mission of connecting students with each other on campus. 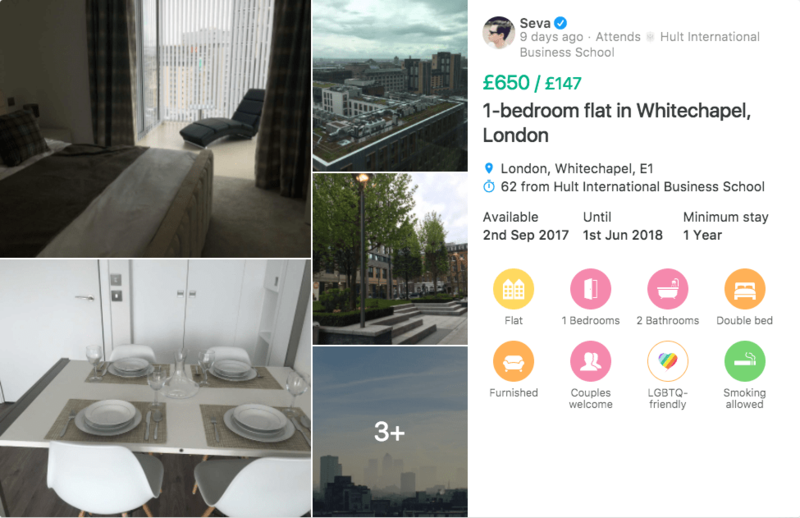 Launching the Flatshare product was an incredible team effort, taking the product from the design stage to development and launch in just 5 months. If you have a spare place to rent out or if you're looking for a place to stay, post it up and let us know your thoughts and feedback. We need your help now more than ever to spread the word, so we would greatly appreciate if you can share this with your uni friends! If you would like to get involved with Campusboard, we have a number of open positions available.